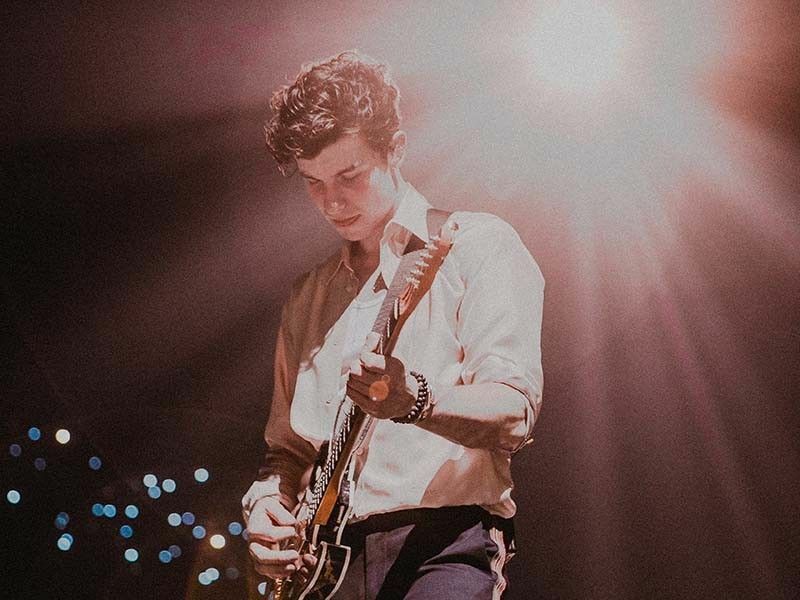 (As released) Grammy nominated, multi-platinum singer/songwriter Shawn Mendes is adding Philippines to his arena and Asia tour as announced by concert promoter MMI LIVE. The ShawnAccess Fan Presale for the Philippine leg begins on April 25 until April 28 at 10:00 a.m. to 9:00 p.m. The ShawnAccess Fan Presale is the first chance to get presale tickets to the tour ahead of the public on sale. For presale information, including how to access the ShawnAccess Presale, head to ShawnAccess.com or the ShawnAccess app. The ShawnAccess Fan Presale is the first chance to get presale tickets to the tour ahead of the public on sale. 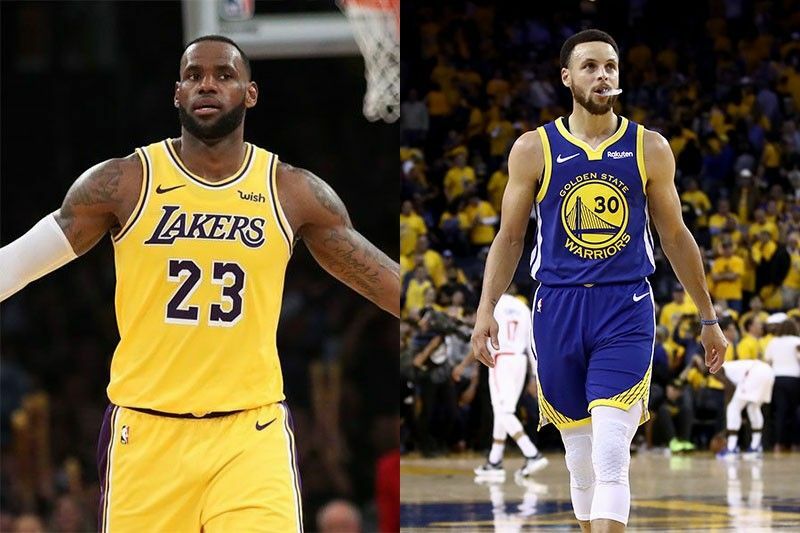 MANILA, Philippines — Apart from their rivalry inside the court, LeBron James of the Los Angeles Lakers and Golden State Warriors star Steph Curry also go head-to-head when it comes to selling jerseys. James and Curry find themselves in the top two spots of the NBA's most popular jerseys once again this 2018-2019 season. 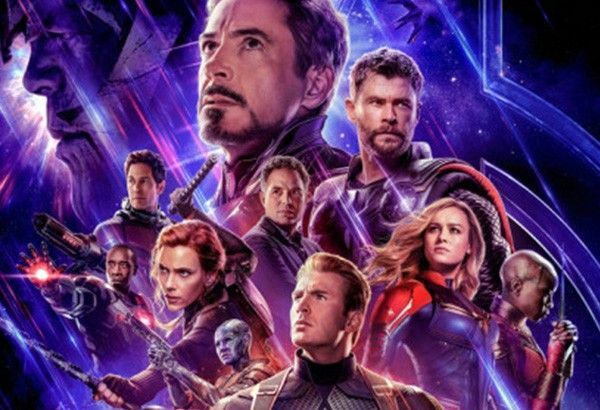 the NBA's most popular jersey and team merchandise lists... based on @NBASTORE sales since the beginning of the 2018-19 NBA Regular Season! pic.twitter.com/KxqUCpLfrE — NBA (@NBA) April 25, 2019Following closely behind the two superstars is MVP frontrunner Giannis Antetokounmpo of the Milwaukee Bucks. Mirroring the top two spots for player jerseys, the LA Lakers and the Golden State Warriors also sell the most jerseys as a team. El Niño damage rises to P8BBy The Manila TimesDAMAGE to crops due to El Niño has reached P7.96 billion, the Department of Agriculture (DA) said. In its latest advisory, the Disaster Risk Reduction Operations Center of the DA reported that the drought destroyed 447,889 metric tons of rice and corn, more than double of total production loss recorded last March 31. Damage to the rice sector alone was at P4.04 billion, with an estimated volume of production loss of 191,761 MT over 144,202 hectares of agricultural land. Damage and losses in corn increased to P3.89 billion or 254,776 MT at 133,007 hectares, affecting 105,937 corn farmers. The DA said all regions have been affected by El Niño, which first hit the country late last year. 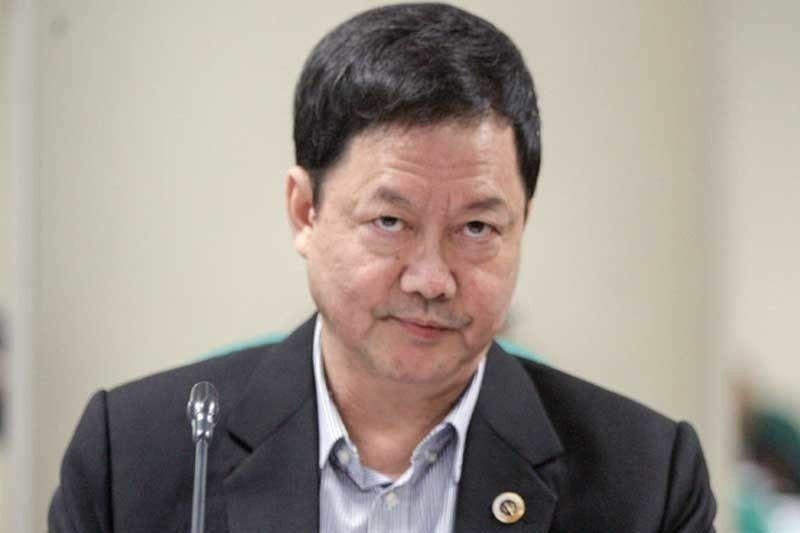 MANILA, Philippines — Justice Secretary Menardo Guevarra has ordered a probe into the leakage of a Department of Justice resolution indicting former cop Eduardo Acierto and other persons that supposedly foiled the authorities manhunt on the accused. “The Office of the Prosecutor General is now doing the probe,” Guevarra told reporters in a message Friday. The arrest warrant stemmed from the multi-billion shipment of shabu, believed to be concealed magnetic lifters, that slipped past authorities last year. The STAR reported that the National Bureau of Investigation set a manhunt during the Holy Week break to implement the arrest warrant against Acierto and seven others. The report quoted an NBI official that said: “[B]ecause it came out in the media, the operation for the arrest of Acierto was foiled. MANILA, Philippines — The Philippine government posted a narrower budget gap in March, pulling down the three-month deficit as revenue growth outpaced softer state spending due to delays in the passage of 2019 national budget, the Bureau of the Treasury reported Thursday. The budget gap in March stood at P58.4 billion, 47% slimmer than last year’s outturn. Related Stories Philippines posts wider-than-expected budget deficit in 2018 amid spending boostA deficit means the government spent more than it earned, while the surplus means otherwise. 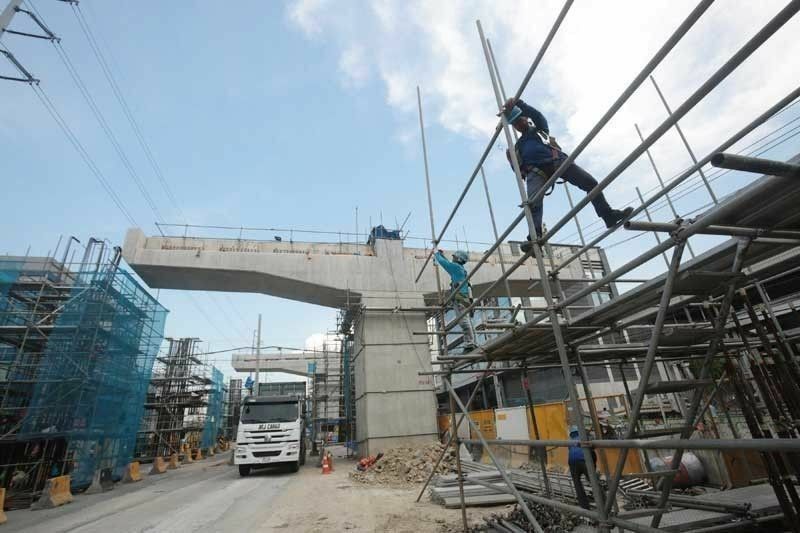 The Duterte government has been pushing for a wider budget gap to accommodate heightened infrastructure spending, particularly big-ticket projects in its “Build, Build, Build” program. For 2019, the state has set a wider deficit ceiling at P624.4 billion (3.2 percent of gross domestic product). 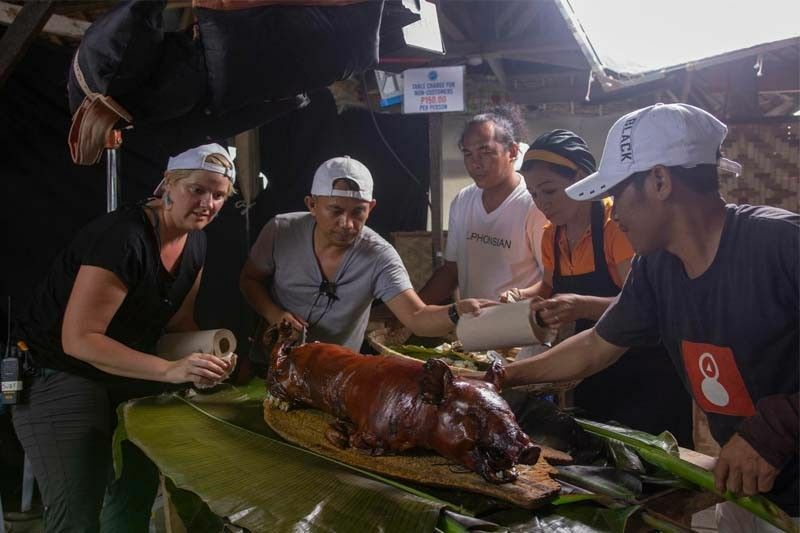 ‘Never been featured': How Cebu was handpicked for Netflix's ‘Street Food’ seriesMANILA, Philippines— Cebu City’s inclusion in the Netflix’s new original series “Street Food” all started with Google, according to food writer Jude Bacalso. She was asked to curate a list of Cebuano street food and went on a process of elimination and the rest was history. Food series to feature four Cebuano heroesJude shared that the process of elimination took a while as the makers of the series also asked her to suggest Cebuano personalities involved in street food. The food writer shared that it is probably Cebu’s cooking style simplicity that sets it apart from other street food in Asia also featured in the series. “Street Food,” from the makers of “Chef’s Table,” will be streaming globally starting Friday, April 26. 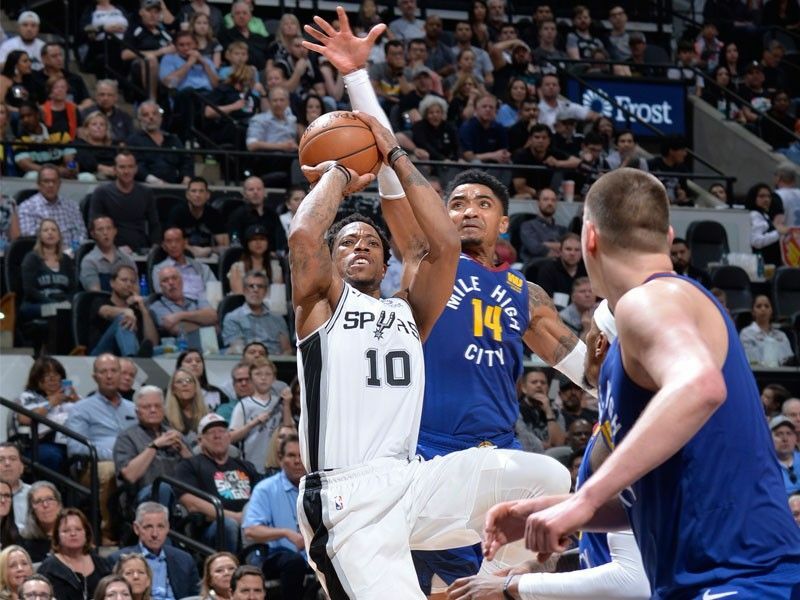 LOS ANGELES – The San Antonio Spurs weren't about to go quietly in their first round series with the Denver Nuggets, delivering a dominating 120-103 win on Thursday (Friday Manila time) to force a winner-take all Game Seven. The Spurs kept their postseason alive by shooting and rebounding their way to victory in game six at home after losing two straight in the series. Game Seven will be Saturday in Denver, where the second-seeded Nuggets had the best home record in the NBA in the regular season. The attention to detail was not there tonight and we have to be much better next game," he said. "We had a lot of people have good games tonight," said Spurs coach Gregg Popovich. MANILA, Philippines — A barangay (village) chairman in Isabela province was arrested on Friday morning for possession of assorted loose firearms, police said. Police identified the suspect as Reynaldo Hope, barangay captain of Barangay Gud, San Isidro, Isabela province. ADVERTISEMENTArmed with a search warrant, Isabela police officers arrested Hope and seize at least nine guns of various calibers, 17 magazines, 345 assorted bullets and 27 empty shells. Among the guns seized were a Norinco M16 Rifle with tampered serial numbers, an Armscor .45 caliber pistol, and a Daewoo caliber .380 pistol. Police said the suspect was also involved in gunrunning activities in the 4th District of the province. Manila traffic rerouted on Saturday for grand festivalMANILA traffic will be rerouted on Saturday, as parts of the city will be closed for the annual Aliwan Fiesta. THE Manila District Traffic Enforcement Unit (MDTEU) said thesouthbound lane of Roxas Boulevard (from Katigbak Drive to P. Ocampo, Manila) would be closed at 4 p.m. Motorists are advised to take the alternative routes:If coming from Bonifacio Drive and intending to utilize the southbound lane of Roxas Blvd. service road to point of destination;If on the westbound lane of Pres. Aliwan Fiesta is considered to be the grandest festival in the city to honor Philippine culture, and tradition. MANILA, Philippines—The ruling of the International Chamber of Commerce (ICC) in Singapore on the arbitration case filed by Shell Philippines Exploration B.V (SPEX) against the government on the Malampaya gas project’s corporate income tax issue should revitalize the oil and gas exploration industry. Senator Sherwin Gatchalian said this Friday after the Malampaya consortium reportedly received a favorable ruling from the ICC on the $1.1-billion (or approximately P53-billion) tax case that SPEX filed against the government in 2015. SPEX is the lead operator of the Malampaya gas project in northwest Palawan. The operators of the Malampaya gas platform had sought international arbitration on the issue involving their alleged unpaid tax obligations to the government in 2015. READ: Malampaya tax dispute goes to Singapore courtWith the resolution of the Shell arbitration case, the senator stressed that there will no longer be a “legal impediment for investors to undertake oil and natural gas explorations” in the country. BOSTON – John Havlicek, a Hall of Famer and the Boston Celtics' all-time leading scorer, died Thursday in Florida (Friday Manila time). He spent all 16 seasons of his NBA career with the Celtics and won eight NBA titles. Havlicek had been suffering from Parkinson's disease. The Celtics released a statement Thursday, describing Havlicek as "thoughtful and generous" and calling him the perfect team player. "His defining traits as a player were his relentless hustle and wholehearted commitment to team over self," a team statement read. LUCENA CITY — Police killed two alleged drug pushers in separate buy-bust operations here Wednesday and Thursday, police said. ADVERTISEMENTBut Bartolome reportedly resisted arrest, took his .38-caliber revolver from a table drawer, and shot the police agent and his back-up policemen but missed his targets. Police tagged Bartolome as a notorious shabu peddler using his motorcycle shop as a base of operation. On Wednesday afternoon, anti-drugs operatives killed another suspected drug pusher, Roger Nuñez, in Barangay Dalahican. A report said Nuñez was about to be arrested after he sold shabu to a police agent but he ran inside his house, grabbed a caliber .38 revolver and shot the undercover police but missed.